Have you seen my hair? It's crazy hair. Long. Thick. Curlyish. Untamable. But I had an Olaplex treatment, and these tresses got tamed. Have you seen my hair? It’s crazy hair. Long. Thick. Curlyish. Untamable. Most of the time, it’s a mess. And these days I pretty much leave it to nature (that’s not always a good thing). I have of course gone through stages when I’ve tried to be super sleek, and I’ve styled the hell out of it. Hot irons, hot air, colour me blonde, colour me brunette. I even had a perm at one point. (The less said about that the better!) It’s not always been the happiest of hair. But a new salon treatment is on hand end to my bad hair days. It’s called Olaplex and it’s been hailed as the holy grail of hair treatments. 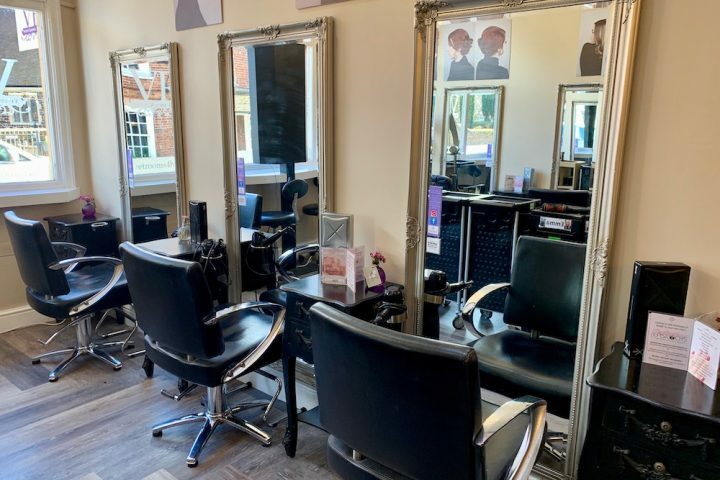 Charlie Brown Hair – which has salons in Reigate, Banstead, Coulsdon and Wallington – was among the first in Surrey to offer the treatment so I put my mop in the expert hands of Sarah-Jane, a senior specialist at Reigate, for the full colour and Olaplex treatment. If you haven’t already heard of Olaplex, let me fill you in. 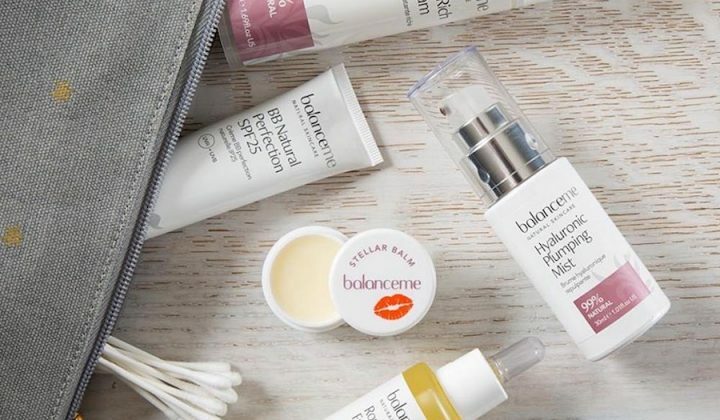 It was developed by scientists in the US, where not surprisingly it’s already a huge hit, with fans including Kim Kardashian, Jennifer Lopez and Gwyneth Paltrow. It’s especially beneficial for chemically coloured hair (I’m looking at you Kimmie), and works by repairing the bonds within the hair shaft, so essentially it works from the inside out. I wanted to keep the colour as close to my natural auburn shades as possible. But as I have a few (ok, a lot of) greys creeping through we thought it a good idea to add some lighter highlights so they all blend in a bit when the regrowth comes. I went for a test consultation a couple of days before the colour. 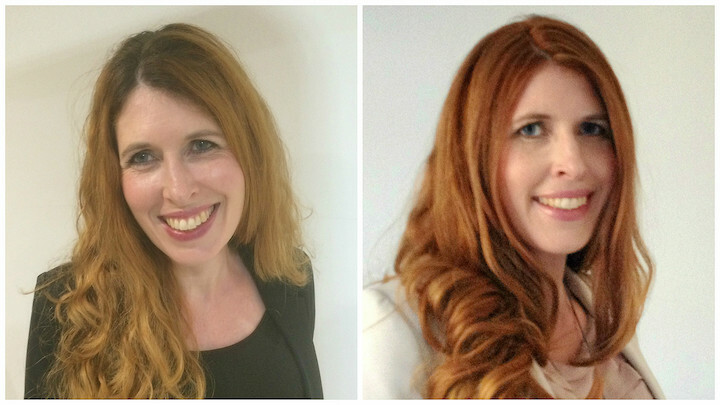 Sarah-Jane is a whizz with colour, recommending particular shades that would suit my pale and freckly skin tone. We went for a Wella golden red all over, with the lighter pieces woven through. The whole process took just over three hours. If you’re having the Olaplex treatment and a colour, be prepared to spend a lot of time at the basin. Sarah-Jane did my colour and Olaplex treatment separately, because it was my first time. 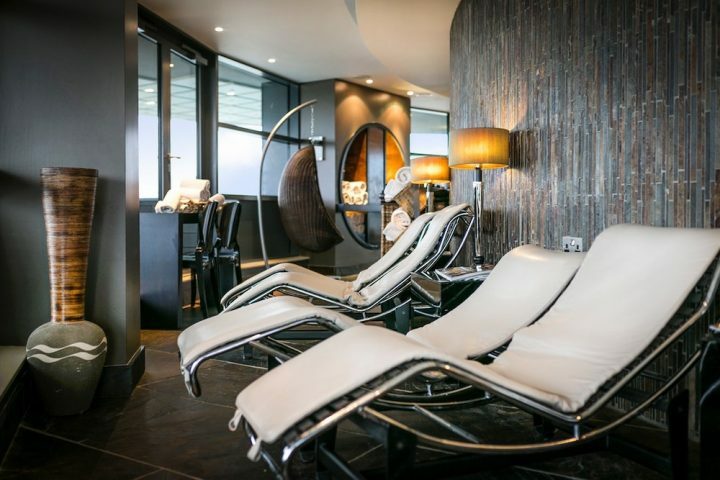 But for future visits the first stage of the treatment can be added to the hair colour and applied to the hair. And that’s a big part of the appeal, aside from having glossy and healthy locks, obvs. Sarah-Jane says clients shouldn’t expect an instant miracle with the Olaplex treatment, particularly if your hair is really suffering. 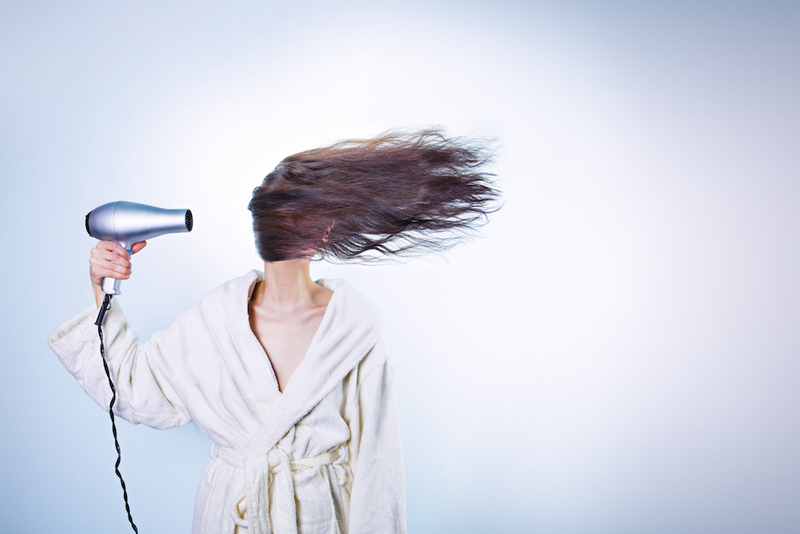 It may take more than one treatment to fully repair the hair. In fact, she says, it works best when it’s part of a course of treatments. But what’s the cost, you say? The Olaplex colour service is £25. A half head of foils and tint start at £87. With a senior specialist like Sarah-Jane the colour is £128. For me though, six week down the line, I’m hugely impressed. Despite it’s naturally thick and coarse texture, my hair still feels soft and shiny. And, the colour is still as bright as if it were done yesterday. 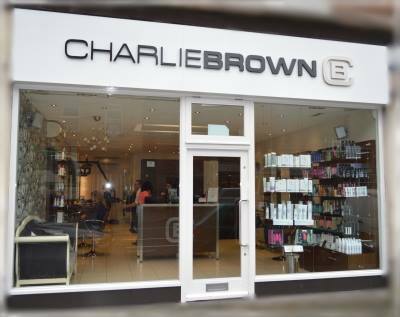 Charlie Brown Hairdressing, 36 Church Street, Reigate, RH2 0AJ. Lol! I think you exaggerate! But thank you. Not that I can take any credit… the lovely Sarah-Jane is like a fairy godmother with a magic wand when it comes to hair.